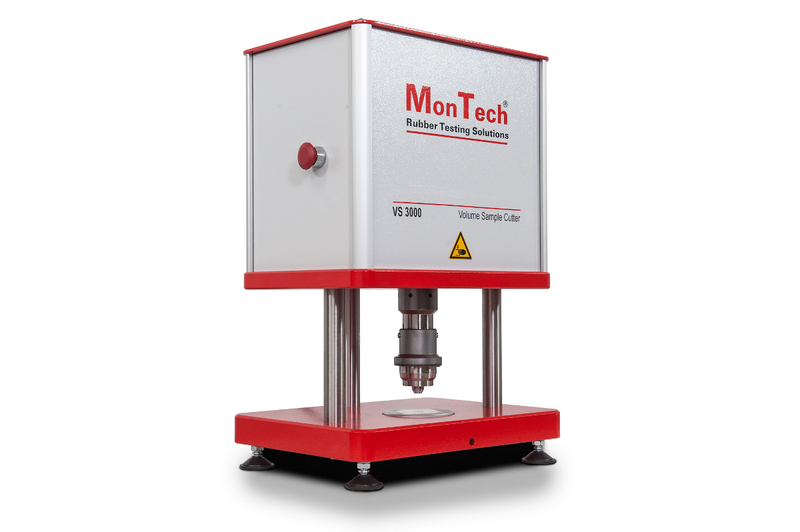 For quick volumetric sample preparation for any Mooney Viscometer, the M-VS sample cutter provides continuous results that are safe, precise, and easy to maintain. 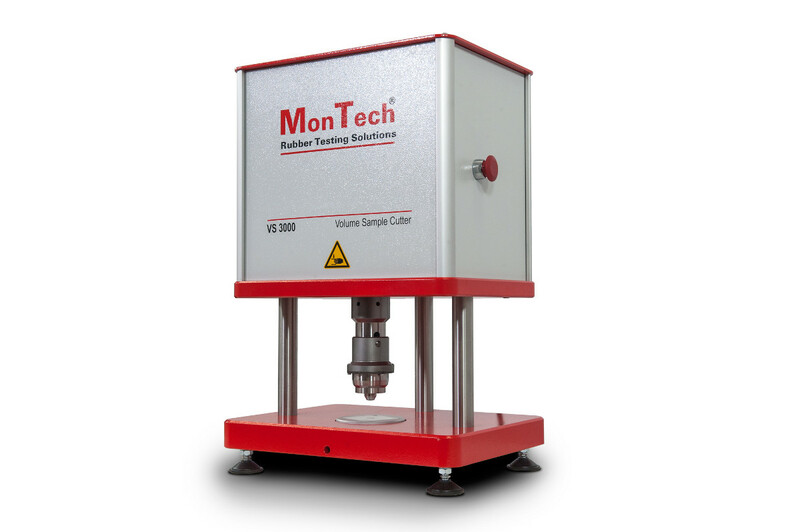 Sample preparation attributed directly to test result accuracy and repeatability. 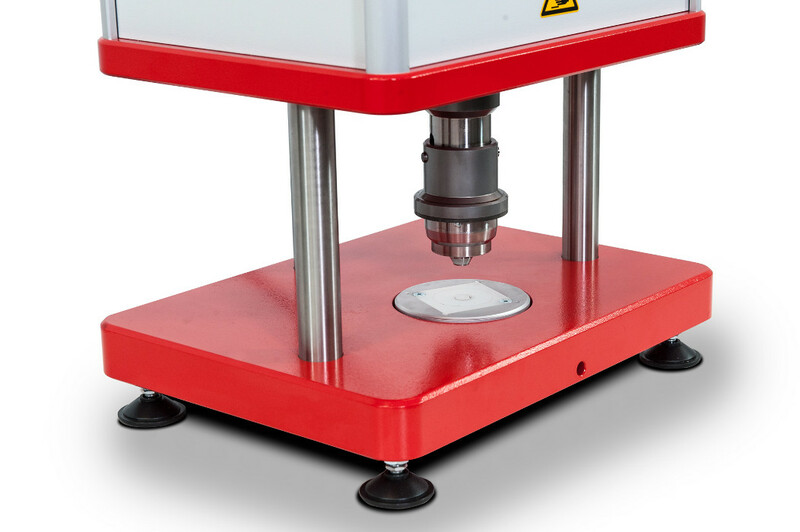 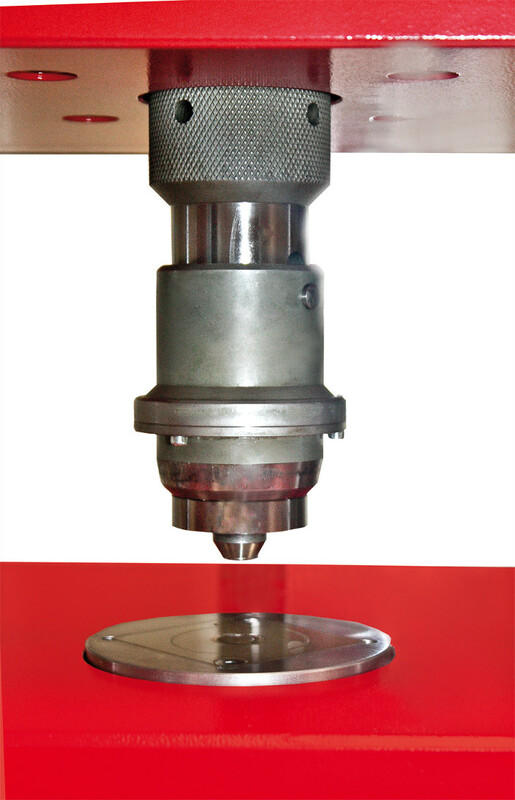 The M-VS 3000 Mooney Viscometer Sample Cutter features a double acting cutting system, preparing the center hole, followed by the sample perimeter in a sequential cutting motion. 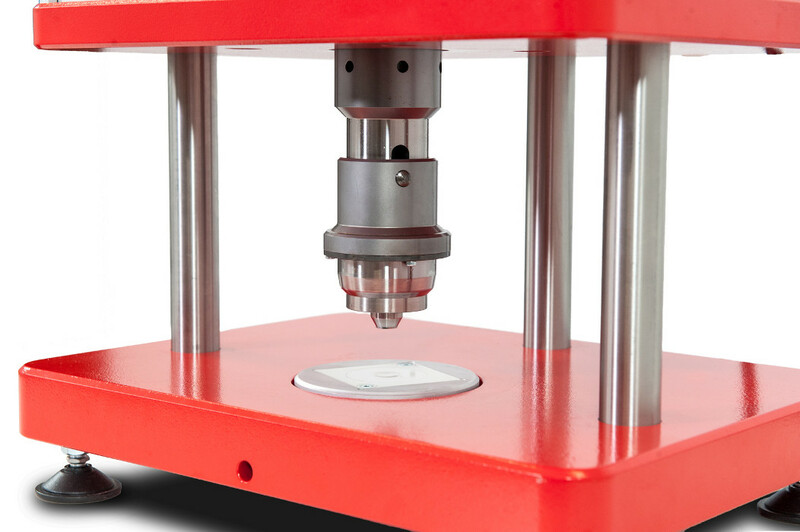 Operated by a two-hand safety button system, users are safe from contact of critical areas. 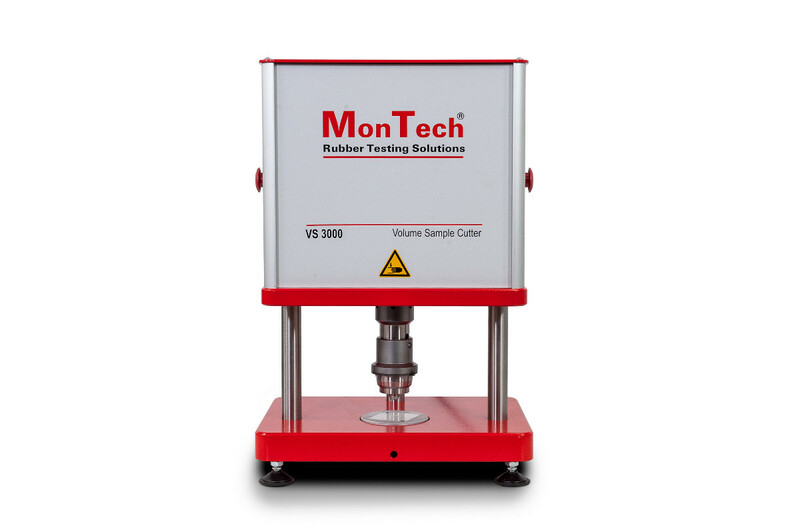 The M-VS 3000 is the optimal cutter for greater accuracy and repeatability of rubber Mooney Viscometer testing.